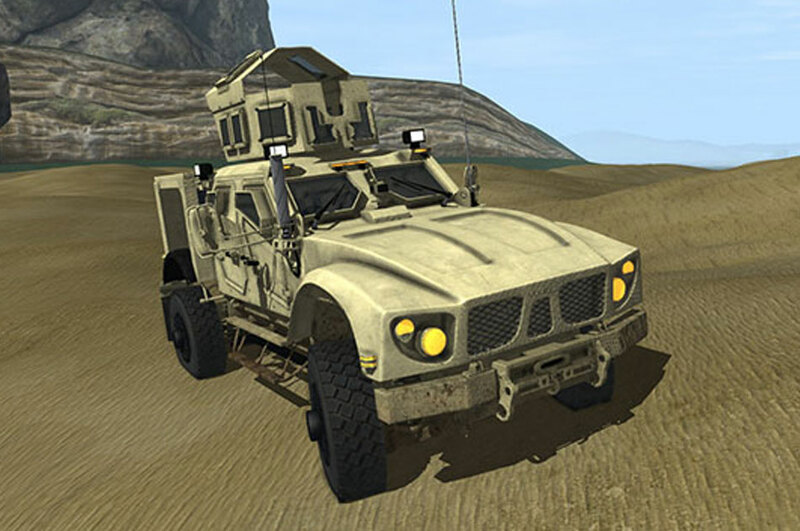 CM Labs helps defense simulation providers develop true-to-life virtual training solutions for combat-oriented vehicle driver training and maritime equipment operation. 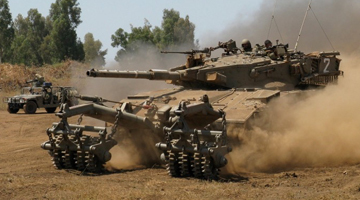 Working with CM Labs means working with a dedicated team of mechanical dynamics and simulation experts with over 20 years of experience in military equipment simulation. We offer a complete range of solutions and services to support your ground and maritime simulation program. 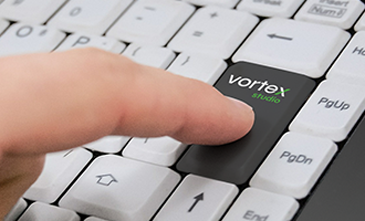 Vortex Studio is an end-to-end simulation and visualisation platform that helps your team deliver superior training solutions in less time. 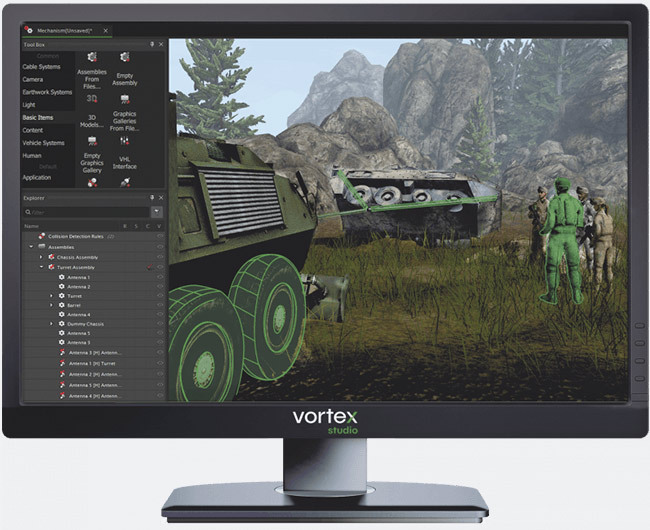 Simulate a wide range of tracked and wheeled vehicles, from light combat equipment to amphibious vehicles and tanks. 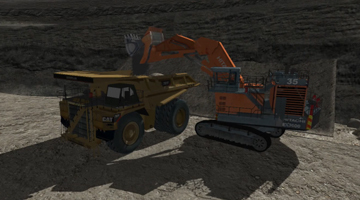 Extend training capabilities to earthmoving and lifting equipment for counter-mobility and support scenarios. Simulate deck and dockside operations, from equipment launch and recovery to towing and anchor handling. 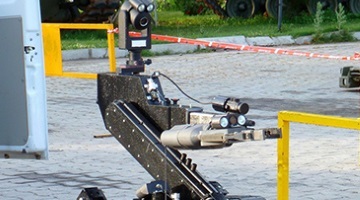 With over 20 years of military equipment simulation experience, CM Labs can complement your in-house expertise at any stage of the project. 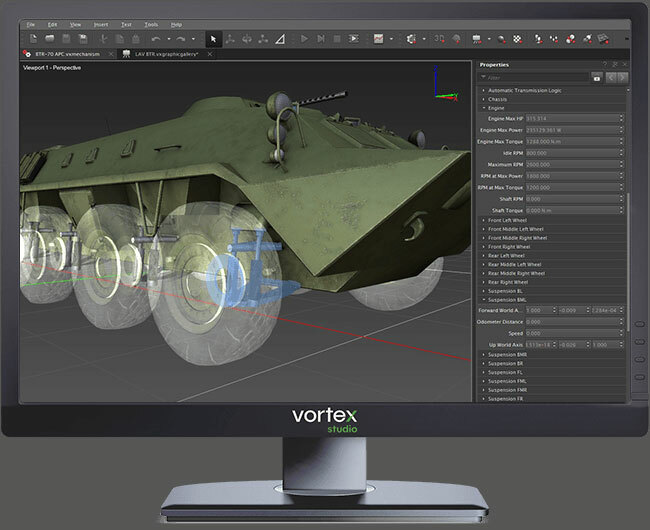 Get a Vortex Studio-powered vehicle modeled to manufacturer specifications, ready to be deployed in your synthetic environment. 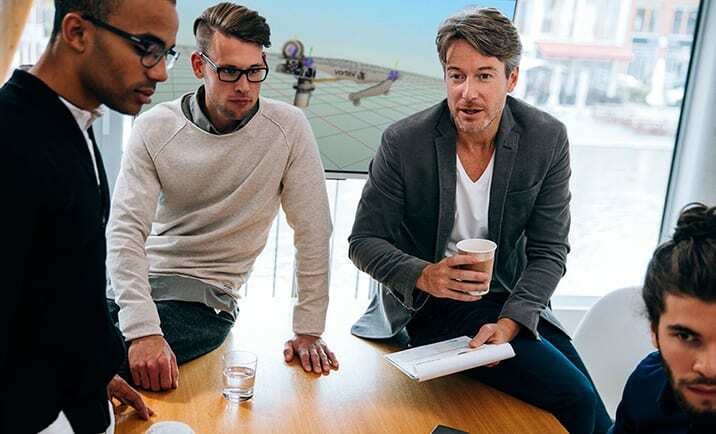 Let our experienced integration experts connect vehicle models with third-party software and hardware systems. 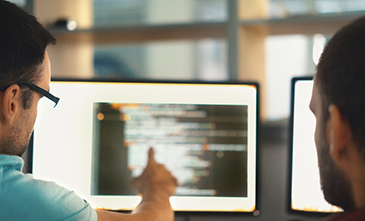 Speed up client acceptance testing and get final approval faster with the help of our simulation experts.